Mexico Christian University trains the next generation of servant leaders of the Spanish-speaking world. 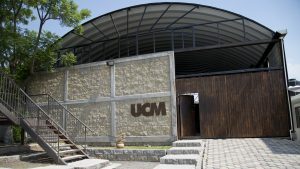 Mexico Christian University, located in Queretaro, Mexico, is training a new generation of servant-leaders for the local churches and the rest of the Spanish-speaking world. Jaime Castro served as a pastor at Harvester Christian Church for several years before God called him and his wife Ruth to return to Mexico to serve as the University’s president. 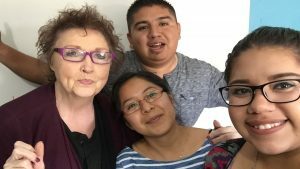 Ann Creekmore runs the Harvester Mission House (20 minutes from Queretaro) which provides free housing for those interested in getting missionary experience in Mexico. She teaches English to students at Mexico Christian University and works with Mexico Christian Children’s Home and Ranch. Queretaro is considered one of the safest cities in the country with a high quality of life and a wide range of tourist attractions. Just two hours north of Mexico City, it’s historical downtown was declared a World Heritage Site for its rich history and collection of baroque-style mansions, houses, and churches.